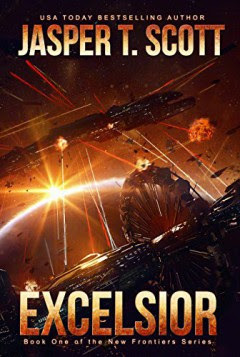 Book 1 of the science fiction New Frontiers Series by Jasper T. Scott, Excelsior is currently FREE. The year is 2790 AD: with space elevators and giant orbital fleets hovering over Earth, open war looks inevitable, and people are anxious to get away. 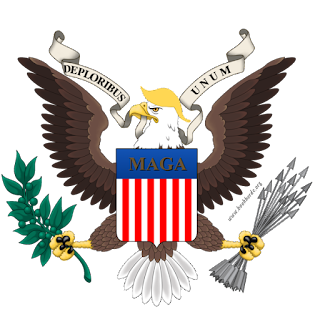 The lines are drawn, with the Confederacy in the East, and the First World Alliance in the West. In hopes of finding a refuge from the looming war, the Alliance is sending Captain Alexander de Leon to explore an Earth-type planet, code-named Wonderland, but at the last minute before launch, a Confederate fleet leaves orbit on a trajectory that threatens both the mission and Alliance sovereignty. The resulting power struggle will determine not only the fate of Alexander's mission, but the fate of the entire human race. 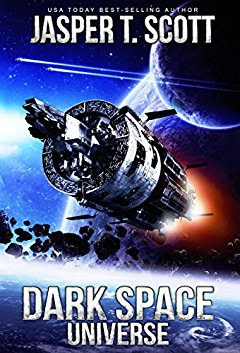 Also FREE is the first book in the Dark Space Universe series, Dark Space Universe. 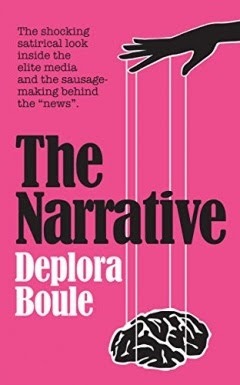 I'm not sure how long these will be free, probably through the weekend, so grab them now! Most of these books are free to read for Kindle Unlimited subscribers. If you want to see if subscribing is right for you, can get a Kindle Unlimited 30-Day Free Trial.